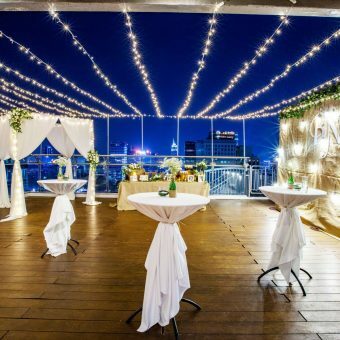 Facilities, high-tech equipment, advice... and much more. 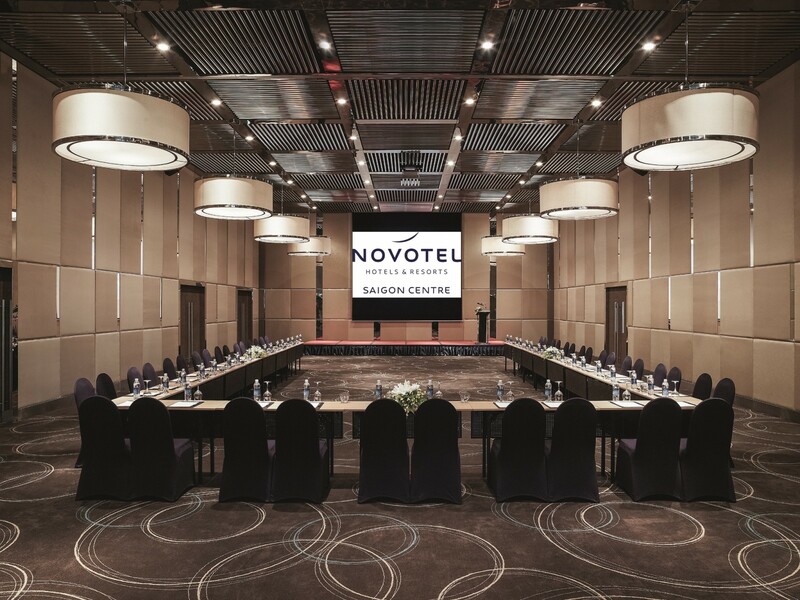 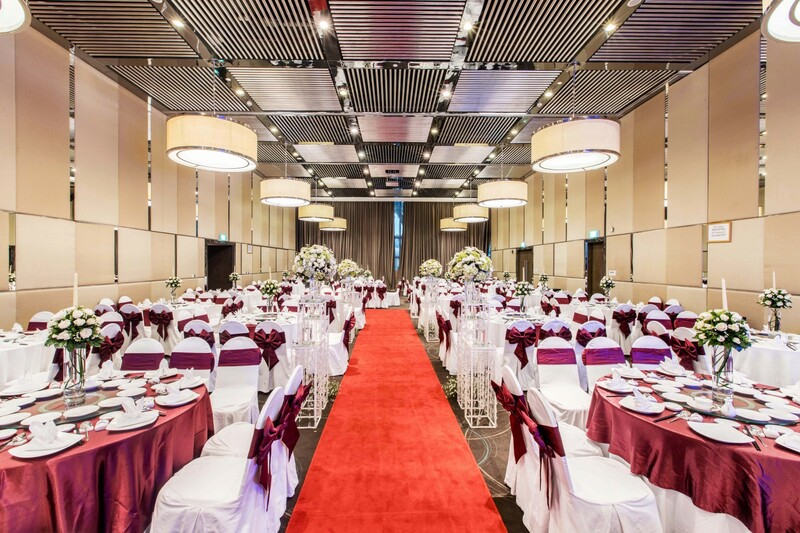 Novotel Saigon Centre has considerable and extensive expertise in organizing meetings. 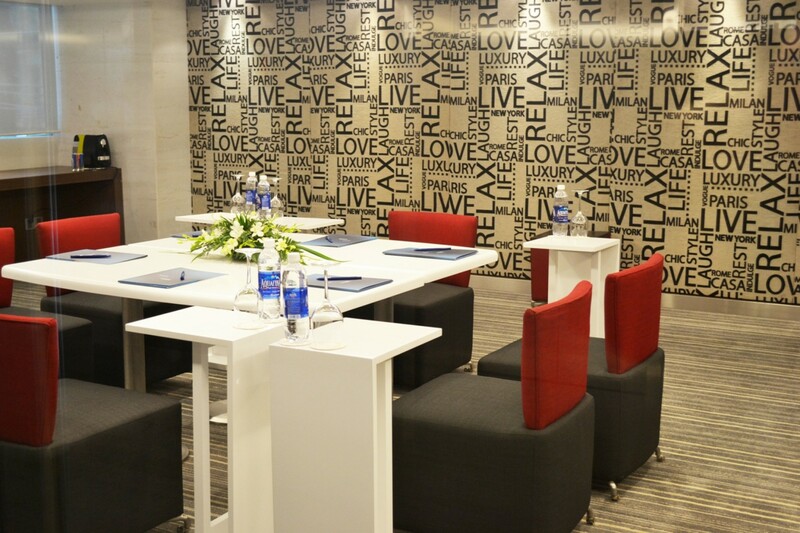 All our teams are responsive to your needs and strive to guarantee successful and professional meetings.